We’ve been listening to Annie Lennox’s brand new Christmas album ‘A Christmas Cornucopia’ a few times over the past few days and have found ourselves quite moved by the rawness and honesty with which the former Eurythmics frontwoman delivers the songs. 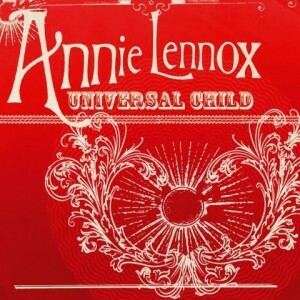 They’re simple, elegant, traditional takes on some of your festive favourites, all laced with Annie’s sublime vocals. 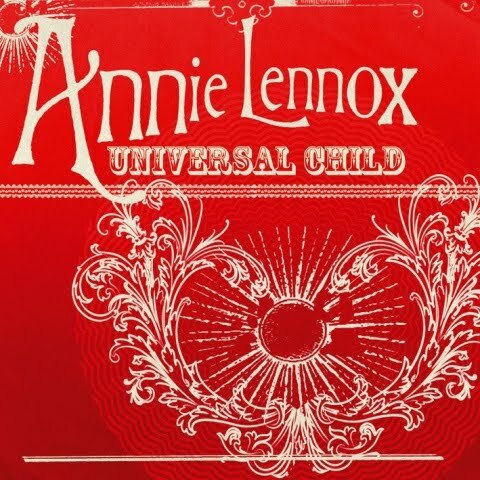 ‘Universal Child’ is the new composition on the record, all proceeds of which will be paid to Annie’s own foundation which raises money for projects supporting and educating women and children in Africa with HIV/AIDS. Nice to know someone’s giving back this Christmas – ’cause isn’t that really what this time of year’s all about?